PEACHTREE ROAD RACE QUALIFIER !!! FREE cold adult draft beverage to all participants 21 and older with a valid ID and race bib courtesy of Bill Adams & Adams REALTORS at Dakota Blue (next to Adams Realtors) immediately following the Awards Ceremony located at: 454 Cherokee Ave.
Stay around to enjoy the sites and sounds of the Summer Shade Festival! 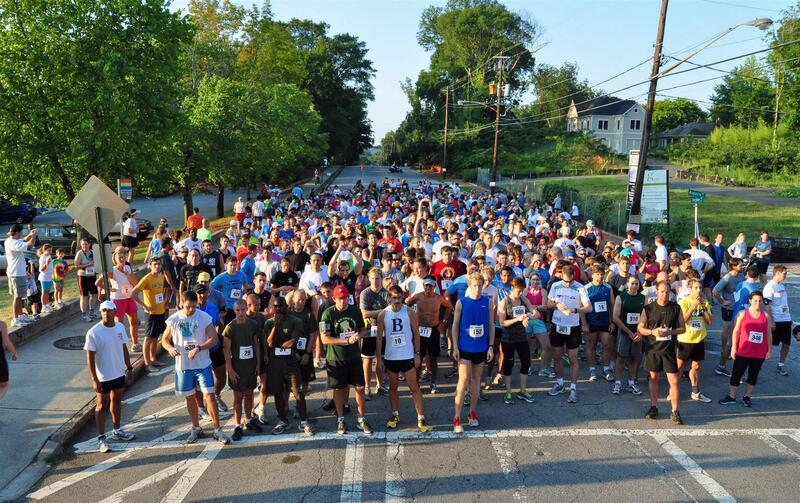 7:00 am - Packet Pick Up -and- Race Day Registration near the Zoo Atlanta parking lot in Grant Park at 800 Cherokee Ave.
Race Day - On-site until 15 mins prior to race start. This is a hard stop, if you plan to register race day, please arrive in time for processing. The printable results kiosks are back by popular demand! Enter the results tent after crossing the finish line to see your time, pace and rank on scrolling screens as the race progresses. Walk up to our kiosks and print your results as well, including time, pace, rank and age group placing! Video results will be uploaded to your personal page the day after the event.